The often profane critic of Tampa vowed not to be silenced at a City Council workshop on Thursday. But he avoided the vulgar language and personal attacks that could have prompted his removal or possible arrest. OCTAVIO JONES | Times Tony Daniel, an outspoken critic of Mayor Bob Buckhorn and Tampa City Council members speaks during public comments at the old Tampa City Hall on Thursday, March 22, 2018. 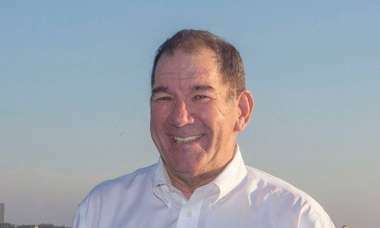 A longstanding, and occasionally vicious, critic of the city of Tampa vowed not to be silenced during his first public comment Thursday after the Tampa City Council changed its rules to ban vulgar, threatening speech. Tony Daniel, 60, spoke during a three-minute public comment at a council workshop. He saId the new rule, which would allow the removal and possible arrest of violators, was an attempt to shut off criticism of council members and the city. "They don't like to hear criticism. They like to hear praise and worship," Daniel said. "Y'all want to curtail the voice of dissent." Still, Daniel's remarks were notably less profane and avoided any personal attacks on members—a hallmark of his comments in recent months. City Council Chairwoman Yvonne Yolie Capin noticed the shift in Daniel's language. “He used words that are acceptable and that’s the point. 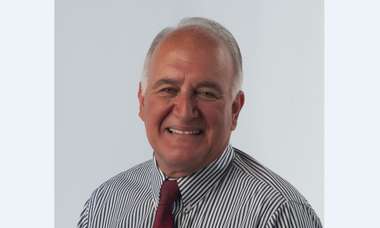 I will do everything possible to let everyone speak at City Council,” Capin said after the meeting. The council adopted the rule, modeled on similar language used by the Hillsborough County Commission, earlier this month. Council members and City Council attorney Martin Shelby have been careful to say that the rule wasn't targeted at Daniel. Daniel has been involved in a long running code dispute with the city over expansions to a home owned by his daughter in East Tampa that has resulted in nearly $2 million in fines. Daniel has been arrested several times over nearly three decades of attending council meetings and launching often slur-laden diatribes against individual council members. Once, he chained himself to chair in council chambers. 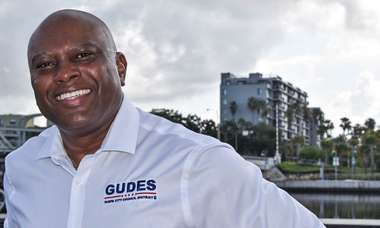 More recently, he has driven a pickup truck adorned with Nazi and Confederate flags, Mayor Bob Buckhorn's portrait and multiple uses of a racial slur against black people. Ultimately, the rule's fate may be decided by a Florida case currently before the U.S. Supreme Court. 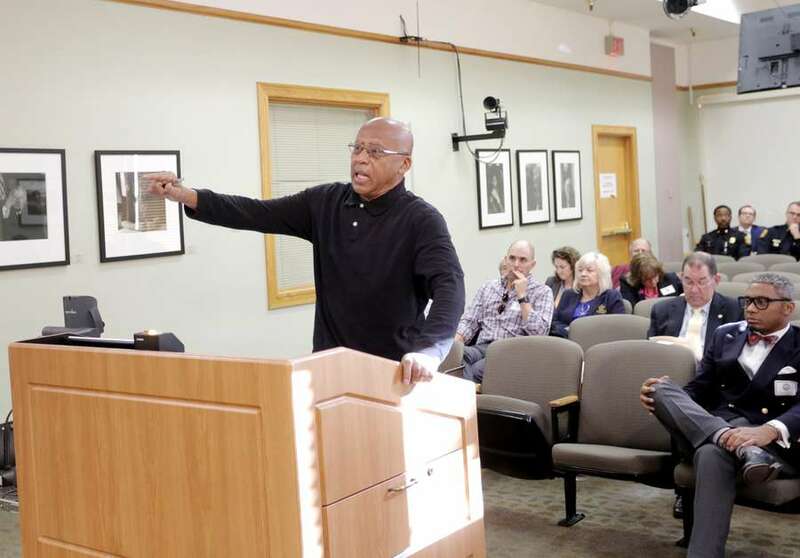 A Riviera Beach man has sued the city commission in that city for his arrest during public comments when he addressed public corruption in the city. Two federal courts have upheld the 2006 arrest.